WARN notice [SECURITY] superstatic has the following vulnerability: 1 high. Go here for more details: https://nodesecurity.io/advisories?search=superstatic&version=5.0.2 - Run `npm i npm@latest -g` to upgrade your npm version, and then `npm audit` to get more info. 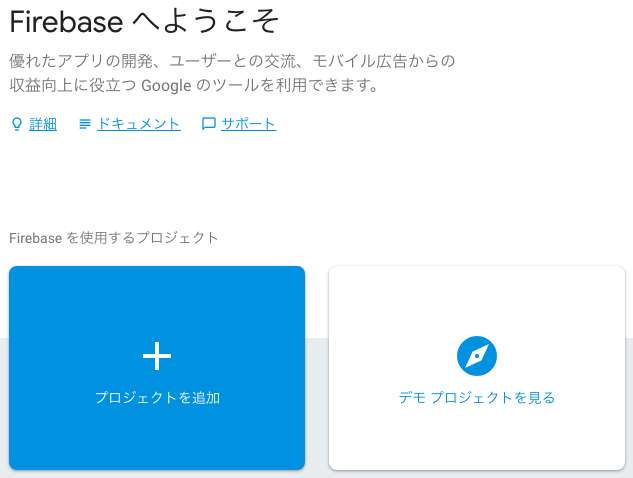 ✔  Database Rules for <プロジェクト名> have been downloaded to database.rules.json. This upgrade of firebase-functions contains breaking changes if you are upgrading from a version below v1.0.0. 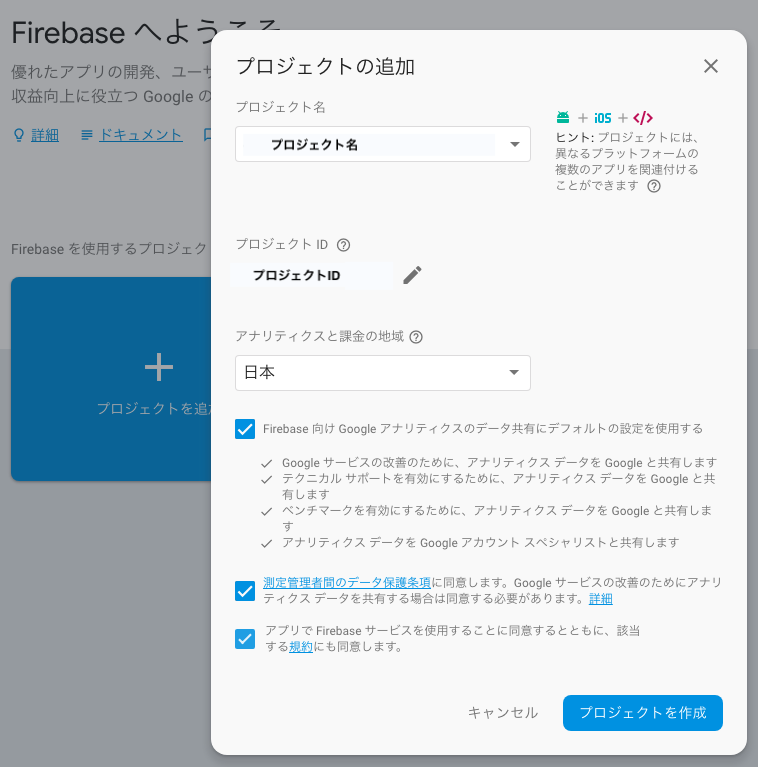 $ git config user.name "<ユーザ名>"
$ git config user.email "<メールアドレス>"
warning "firebase > @firebase/storage@0.2.3" has unmet peer dependency "@firebase/app-types@0.x". warning "firebase > @firebase/firestore@0.6.0" has unmet peer dependency "@firebase/app-types@0.x". warning "firebase > @firebase/firestore > @firebase/firestore-types@0.5.0" has unmet peer dependency "@firebase/app-types@0.x". warning "firebase > @firebase/functions@0.3.0" has unmet peer dependency "@firebase/app-types@0.x". warning "firebase > @firebase/messaging@0.3.5" has unmet peer dependency "@firebase/app-types@0.x". warning "firebase > @firebase/storage > @firebase/storage-types@0.2.3" has unmet peer dependency "@firebase/app-types@0.x". warning "firebase > @firebase/database@0.3.4" has unmet peer dependency "@firebase/app-types@0.x". warning "firebase > @firebase/functions > @firebase/messaging-types@0.2.3" has unmet peer dependency "@firebase/app-types@0.x". warning "firebase > @firebase/auth > @firebase/auth-types@0.3.4" has unmet peer dependency "@firebase/app-types@0.x". warning "firebase > @firebase/database > @firebase/database-types@0.3.2" has unmet peer dependency "@firebase/app-types@0.x". 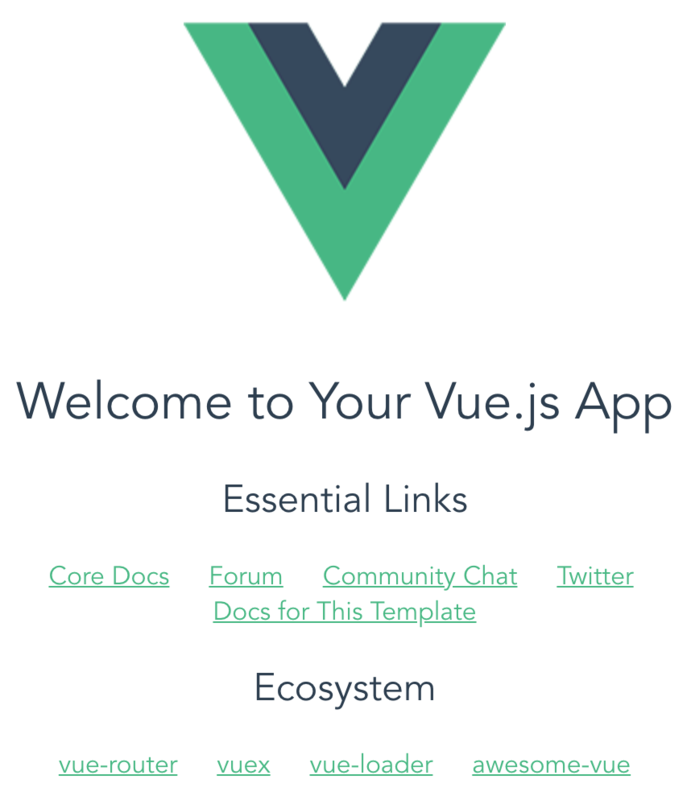 success Saved 30 new dependencies.